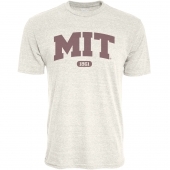 Men's tri-blend tee shirt with MIT design. 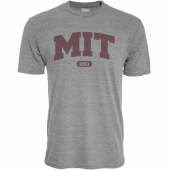 The perfect mix of cotton, polyester, and rayon makes this the softest t-shirt in your drawer. 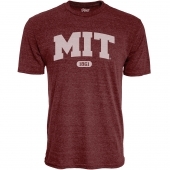 With a great cut and feel, this is one t-shirt that's simply a must have.